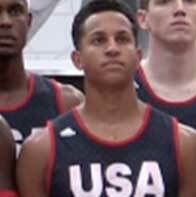 Lone Peak star and BYU basketball recruit (Class of 2016) Frank Jackson spent the weekend in Italy playing for team USA in the adidas EuroCamp tournament. He was joined by several other top prospects and had the opportunity to show why he is deserving of the No. 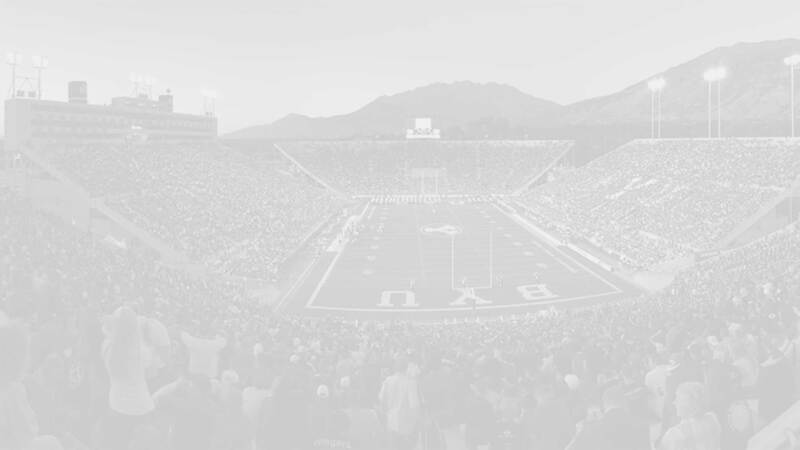 11 on scout.com Class of 2016 rankings. However, while Team USA surprised by going 3-0 in the tournament, Jackson was not the tournament MVP, did not make the first team, gain any special recognition, and his stat line was actually quite underwhelming. So why report on his tournament involvement here? Well, because of the little things that the box score and game summary don’t show. Frank played for a star-studded team that included Kobi Simmons (ranked #6 nationally by ESPN), T.J. Leaf (ranked #9), Josh Langford (#13), Edrice Abebayo (#8 ESPN), and a handful of other Top 30 recruits. These players have offers from Kentucky, Indiana, Wisconsin, Arizona, Kansas, and every other basketball powerhouse in the U.S. Most or all of his teammates will end up in the NBA sooner or later. With all that talent you wouldn’t expect a relatively unknown kid from Utah to see much time on the court. But Frank did. 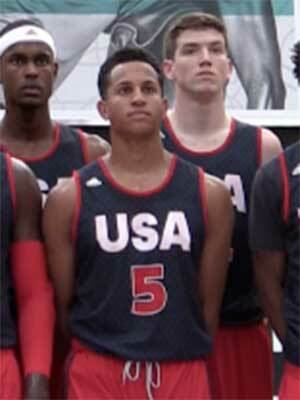 Not only did hestart in two of the three games, he led team USA in total minutes played for the tournament. His totals for the tournament were 73 minutes played, 13/39 shooting (33%), 1/11 from 3-point (12%), 2/4 from the free throw line, 11 rebounds, 3 assists, 5 turn overs, 0 steals, 0 blocks, 2 fouls, and 29 points (9.7/game). Again, this is a pretty underwhelming stat line… yet the coaching staff kept him on the court more than anyone else for team USA. We can only guess at why but I suspect that despite being the youngest player in the entire tournament FJ already has what it takes to be a leader on the floor. He is respected by his teammates and coaches and is a proven winner. While he gets no accolades for this tournament he did come home with what matters most, three Ws.